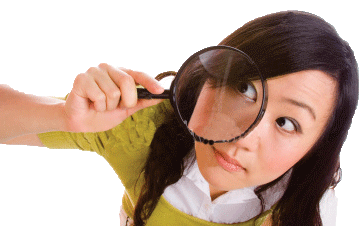 FIND THE WINDOW COVERING THAT IS RIGHT FOR YOU. Answer a few simple questions so that we can better understand your needs. The more we know about your environment needs the quicker we can offer solutions perfect for your room. Please keep one room in mind when answering questions. 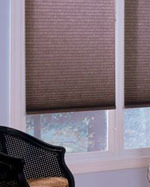 When my shade is completely down I want to be able to regulate the amount of light/glare using slats or louvers. I want to be able to control incoming light/glare from see-through to room darkening. I want to control light/glare while having a good amount of daylight come through. How well I can see through the shade from the outside or inside of my home when shade is closed. I want to see a detailed view to the outside. Having privacy is not important to me. I want to see some details to the outside. I need some privacy. 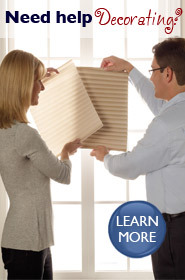 The insulating properties of a window covering to keep your home cool in the summer and hot in the winter. Also helps prevent fading in upholstery and décor. Very important to me even if is blocks all incoming light when closed. I am looking for a specific brand name.